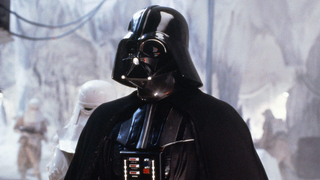 Darth Vader’s Imperial March is - apart from the Main Theme - the most iconic part of the music of Star Wars. It’s big, bombastic and menacing. So, what happens when you change the key that piece is in? Musician Ian Gordon went and took The Imperial March and recomposed it into a Major key, and it dramatically changes the tone of the piece. Rather than the theme of the film’s signature villain, we’re left with what could very well be a theme for one of its heroes. His Soundcloud feed has a bunch of other arrangements that show off just how easily a theme song can be changed.